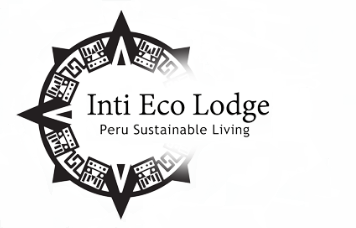 Inti Eco Lodge will be the first lodge in Peru and the Amazon to use concepts of sustainable development, self-sufficiency, and organic crops. 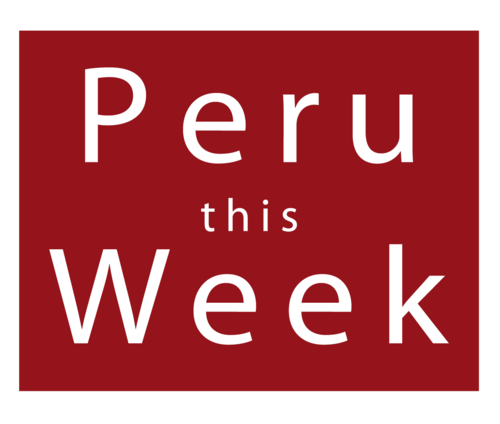 We will be offering courses in Permaculture Design, Food Forest and Sociocracy with international certifications, in the Amazon jungle, near Iquitos, Peru in June 2018 ! We are very excited to receive two world renown instructors : Helder Valente from Portugal, founder of « New School Permaculture », who has worked with pioneers like Bill Mollison, and Father Edwin Maria John, recognized leader for his work in organizing more than 100,000 "neighborhood parliaments" in southern India that use Sociocracy. The goal of these classes is to develop skills in a way that students can apply sustainable and social strategies any place they go. We are offering affordable prices to compare to those in Europe or USA! Inti Eco Lodge is located in the heart of the Peruvian Amazon, 4 hours by road and boat from Iquitos. The city of Iquitos is the largest metropolis in the world inaccessible by road, and only 3% of tourists in Peru visit. 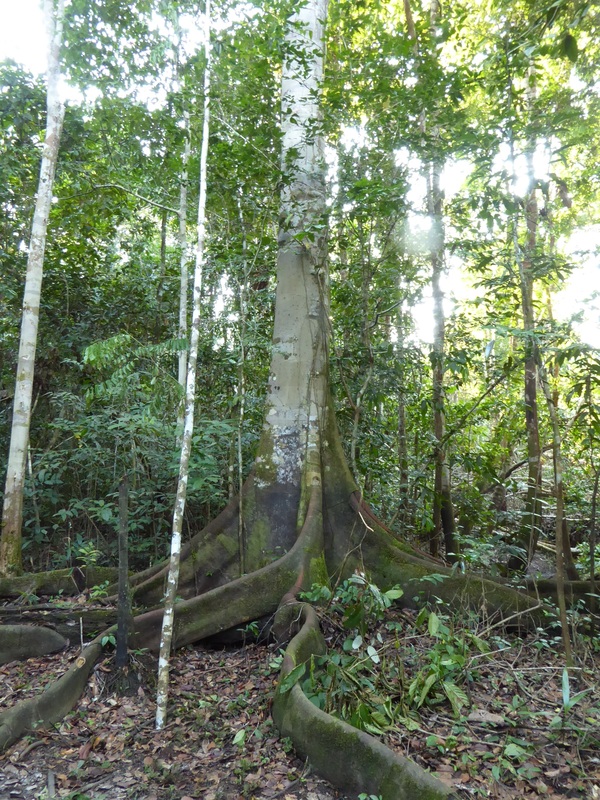 I chose the Amazon, the largest rainforest and lungs of the planet, to be this project’s home. The land, which suffered from deforestation by charcoal production, is about twenty hectares, located on the banks of the Itaya River, a tributary of the Amazon River. 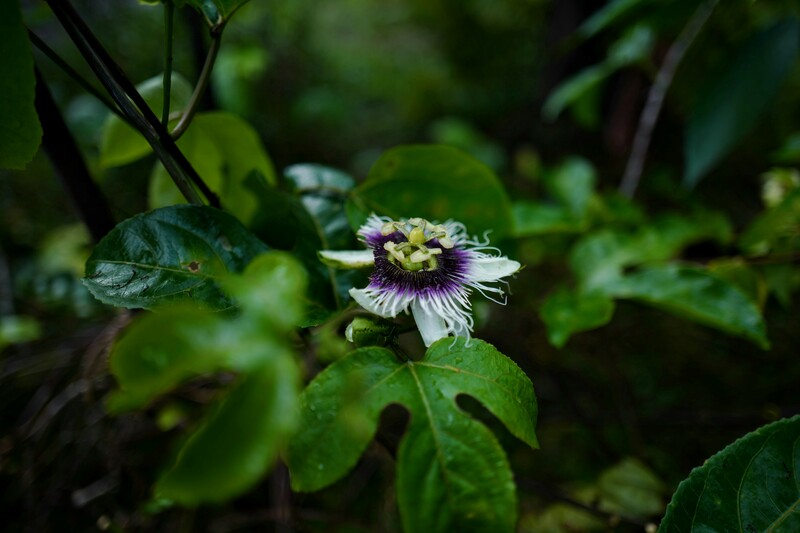 With the help of people from the nearby village San Martin, friends, and volunteers from around the world, we have taken up the challenge to transform this land to a solidary eco lodge, in perfect harmony with its environment. We would like this place to become an educational wellness center, and create a community based on self-sufficiency. We are building a lodge where everyone can learn to live sustainably, be entertained, relax, heal naturally and develop creativity. The aim is to offer a unique experience while awakening one's body and mind through a variety of activities and healthy lifestyles in a beautiful and unique environment. A true biodiversity hot spot for both animal and plant species, the jungle allows a very strong reconnection with nature. This union can also be found through diets of medicinal plants. Through local tradition, shamans or curanderos heal naturally with medicines provided by Mother Nature. This wonderful project is possible thanks to your support, donations and interest. Thank you for participating in the realization of this dream! 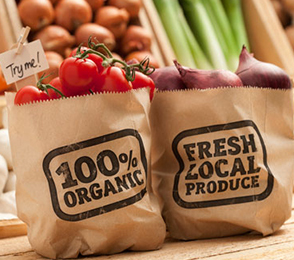 We want to develop and encourage new sustainable patterns of life adapted to our resources and environment. 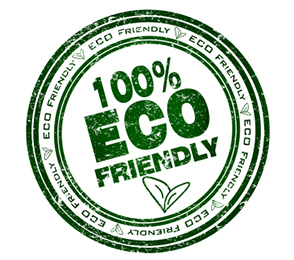 We are creating a lodge in which we minimize consumption and waste, through recycling, composting for our permaculture garden, using dry toilets, reusing water, and more ... all in order to responsibly reduce our ecological footprint. Earthship Biotecture, created by Michael Reynolds, is one of the largest institutions for self-reliance in the world. They recommend us in their blog. 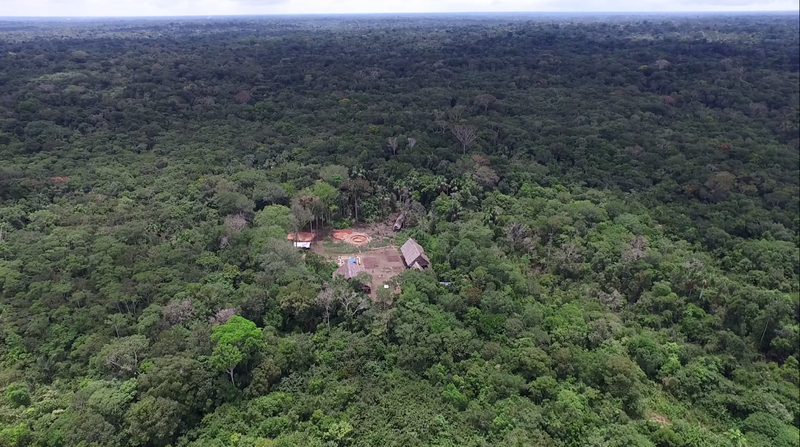 The first self-sufficient and sustainable well-being center in the Amazon.